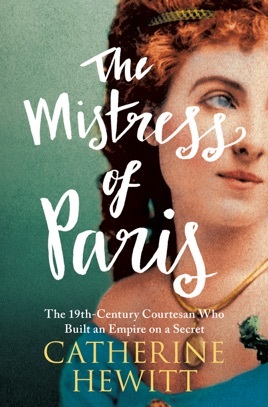 Catherine Hewitt's The Mistress of Paris is a fantastically readable biography of a nineteenth-century Parisian courtesan who harbored an incredible secret. Comtesse Valtesse de la Bigne was painted by Édouard Manet and inspired Émile Zola, who immortalized her in his scandalous novel Nana. Her rumored affairs with Napoleon III and the future King Edward VII kept gossip columns full. But her glamorous existence hid a dark secret: she was no comtesse. Valtesse was born into abject poverty, raised on a squalid backstreet among the dregs of Parisian society. Yet she transformed herself into an enchantress who possessed a small fortune, three mansions, fabulous carriages, and art the envy of connoisseurs across Europe. A consummate show-woman, she ensured that her life—and even her death—remained shrouded in just enough mystery to keep her audience hungry for more. 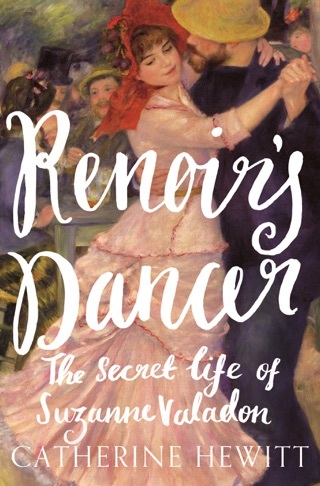 Spectacularly evoking the sights and sounds of mid- to late nineteenth-century Paris in all its hedonistic glory, Catherine Hewitt’s biography tells, for the first time ever in English, the forgotten story of a remarkable woman who, though her roots were lowly, never stopped aiming high.